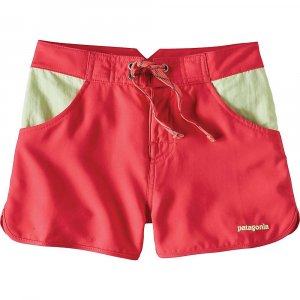 Costa Rica Baggies are water shorts that combine a hip-sitting fit with a wide, elasticized waistband and external drawstring for a customized fit. 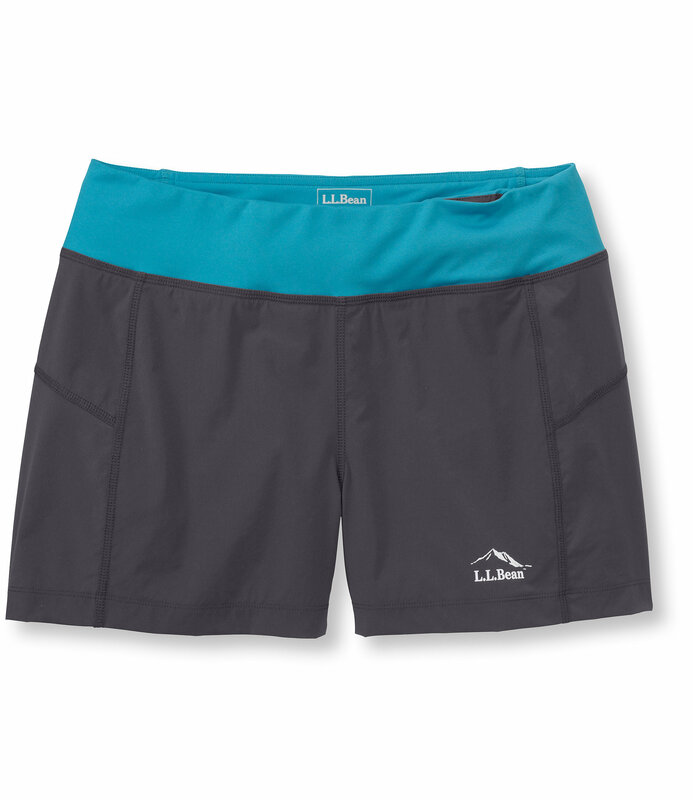 They have self-draining hip pockets, side slits and long-lasting reinforced seams and are made of supple, moisture-shedding 4.3-oz SUPPLEX recycled nylon with a DWR (durable water repellent) finish that dries quickly. 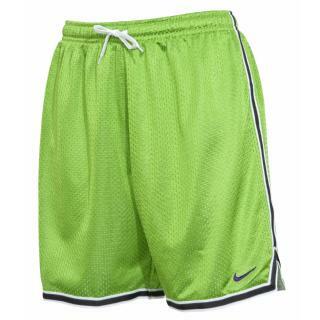 Costa Rica Baggies(TM) are water shorts that combine a hip-sitting fit with a wide, elasticized waistband and external drawstring for a customized fit. 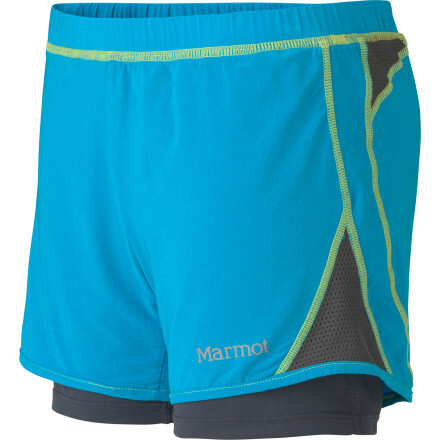 They have self-draining front pockets, side slits and long-lasting reinforced seams and are made with supple, moisture-shedding SUPPLEX(R) recycled nylon with a DWR (durable water repellent) finish, so they dry quickly. Inseam is 3". 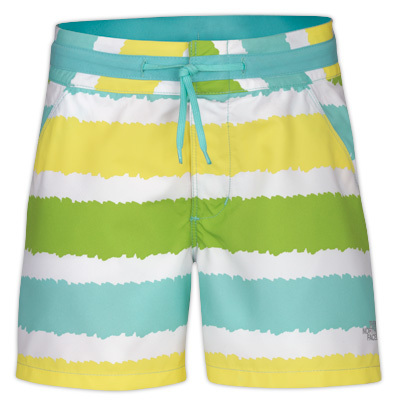 The girls' Costa Rica Baggies shorts turn up the fun in the sun with bright colors and a technical fabric that's as at home in the water as it is on land. An updated style for girls in our famous Baggies prints; made of fast-drying Supplex nylon with a DWR (durable water repellent) finish. 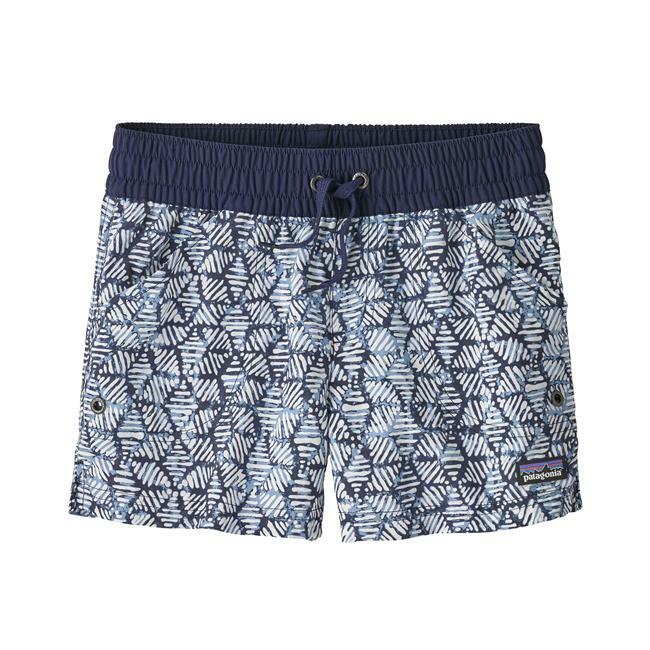 This garment has a Regular Fit Costa Rica Shorts update classic, surf-happy Baggies with a more girl-friendly fit and styling for Ticas living the pura vida.